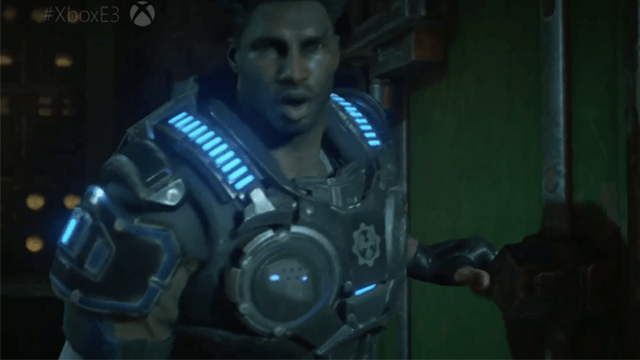 At Microsoft’s media briefing at E3 2016, developer The Coalition announced that the upcoming Gears of War 4 will be available on Windows 10, as well as Xbox One when the game launches. The game will feature full cross-platform multiplayer for co-op and competitive play, as well as cross-saving for people who own the game on both platforms. 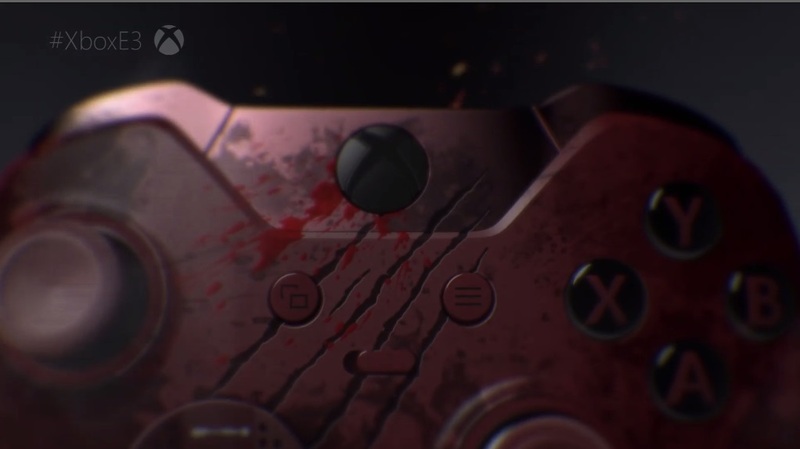 Microsoft had on-stage co-op gameplay at their briefing. The game is set for launch on October 11, 2016.